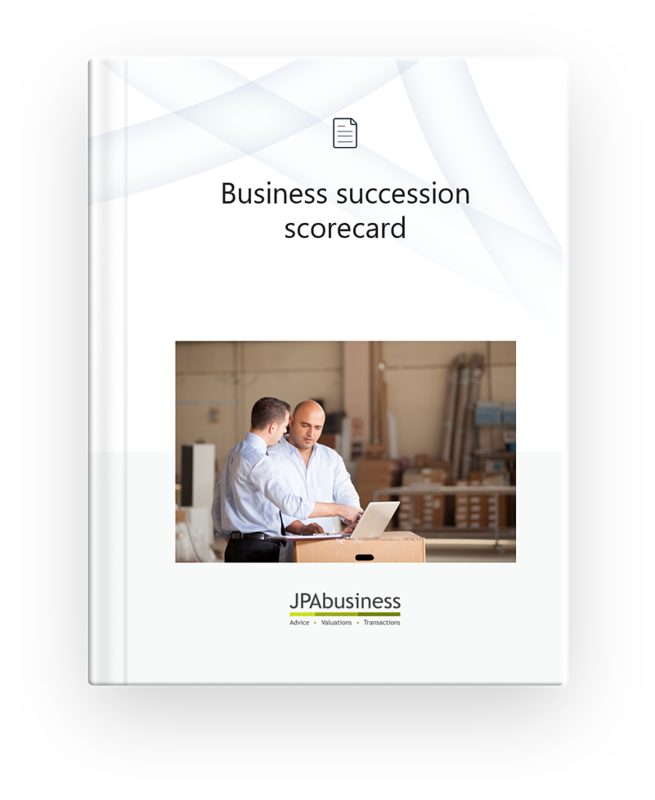 The Business Succession Scorecard asks you to rate your preparedness for succession based on several key parameters. A good succession strategy means the business should thrive even if you're not there, and the market should reward you when you exit. Find out how to ensure future success by downloading our easy-to-use checklist.